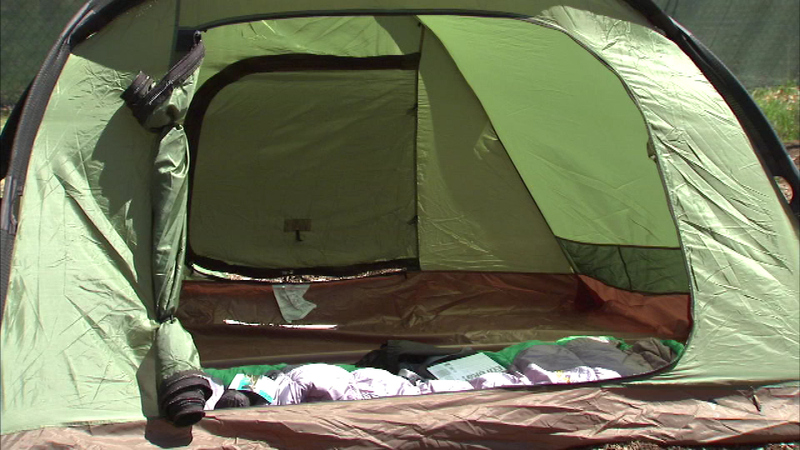 CHICAGO (WLS) -- Camping lovers in the Chicago area can travel a little less this summer to get a taste of the outdoors. For the first time in decades, individuals and families can now camp at campsites in five different forest preserves in Cook County. The five sites are: Shabbona Woods in South Holland, Camp Sullivan in Tinley Park, Camp Reinberg in Palatine, Bullfrog Lake in Willow Springs and Camp Dan Beard in Northbrook. Those sites used to be limited to large groups. Shabbona Woods in South Holland opens Memorial Day weekend. The other four will open in June and July. You can make reservations by phone or on the Forest Preserves website, or in-person at the Forest Preserves of Cook County Headquarters in River Forest. Phone and in-person reservations can be made Monday - Friday from 8:30 a.m. to 6:30 p.m. and Saturday from 9 a.m. to 2 p.m.